How U.S. based MercurySend Improves your business communications. Ever wondered how you could improve your business and corporate communications without leaving countless voice mails that take days to be heard, or with emails that end up in spam folders or never read at all? 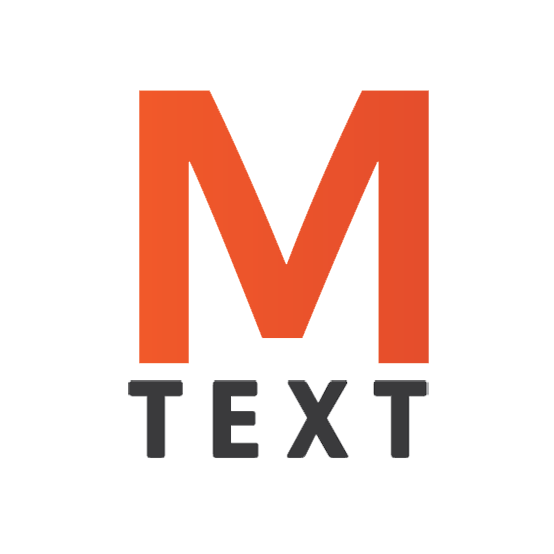 U.S. based MercurySend text message is improving business communications one text at a time and sends to every U.S. cell network giving every business and corporation a more direct way in contacting the people that matter most. More than 98% people read a text message as soon as it is received versus an email which can take up to 90 minutes, if at all, and people seldom leave voice mail anymore. Why wait around in hope? Text message is direct, reliable, and a fraction of the time and cost when you consider the importance and purpose of your message. When time and your message really counts try MercurySend login, upload or create contacts via .csv file, create groups, schedule texts with time zones, and send to as contacts many as you like. You can view text replies in the message log or from your email. Ideal for all types of business models requiring alerts, reminders, updates any time of the day to every U.S. cell.